When you need a large or small quantity of matching team apparel with a quick turn around, screen-printing is the way to go. Screen-printing is a mesh based print style where we create a stencil of the logo or design then can apply it to almost any fabric, such as shirts, pants, bags, towels, blanket, etc. Note: Because screen-printing is done by creating a separate stencil for each color. The more colors that are used can make the pricing go up as well. 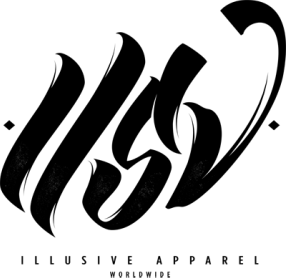 Though this also opens up tons of different ink options and effects that could be used to make your designs unique. Check out our TECHNIQUES page to see the different options. * Click HERE to view all of our screen print products. If screen-printing is not working for you because you want more of the shirt covered than just the front? Dye-sublimation is for you. 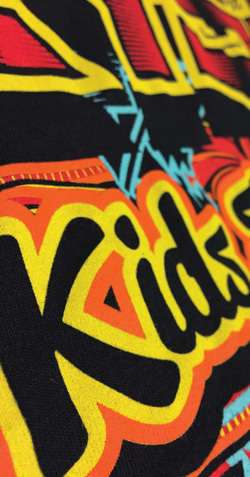 Instead of a stenciled style print, dye-sublimation is a type of digital printing that allows full color prints on polyester and polymer-coated substrates. Normally used when dealing with uniforms and practice wear, this option allows you to have the design completely cover the garment with as many colors as you want, making it as customizable and unique as you want. 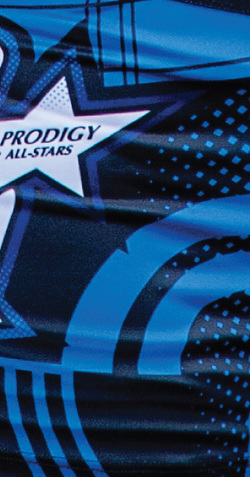 * Click HERE to view all of our Dye sublimated products. Embroidery is a style of decorating fabric or other materials with needle and thread or yarn. 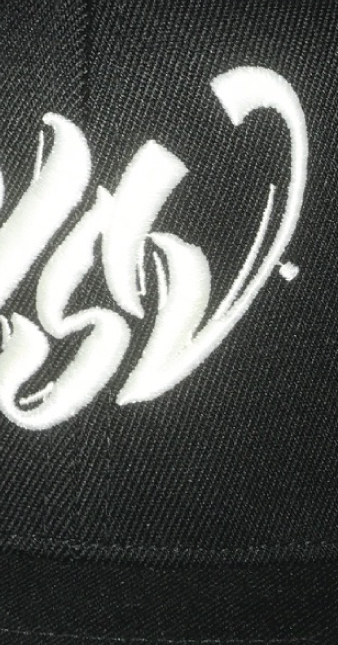 We can do embroideries on almost any fabric based product including caps, hats, coats, blankets, dress shirts, denim, stockings, and golf shirts. Here at Illusive Apparel, we know that with a successful company comes a clean and high quality logo on all faces, whether it be for your company, your team, or you. * Click HERE to view all of our embroidery products.